SMART TECH doesn’t just increase member enjoyment. It has business building benefits for facilities, too. In fact, 38% of group fitness participants say equipment is a reason they go to their current gym. SMART TECH is used over 700,000 times every week in clubs around the world. 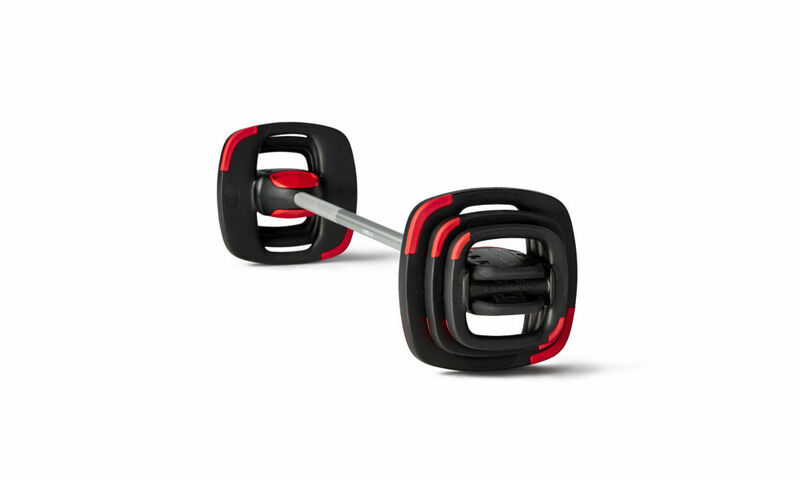 The new SMARTBAR™ and weight plate set has been re-engineered for new levels of performance. Its cutting edge technology allows for faster, smoother weight plate transitions with no need for clips to hold weights in place. 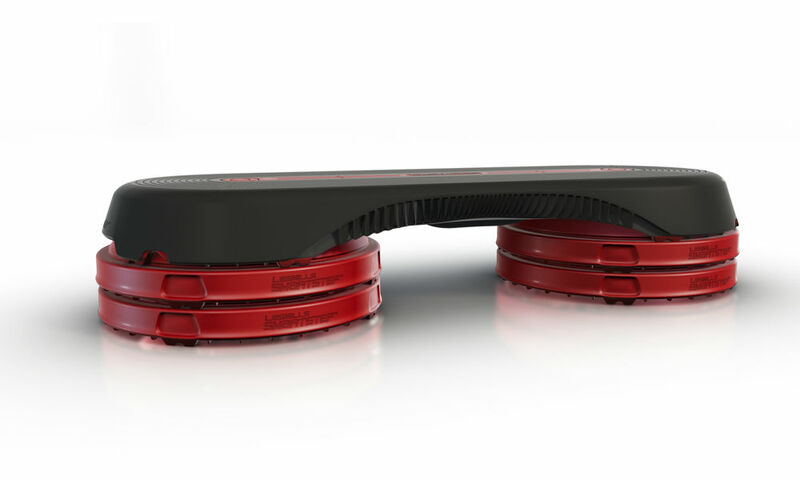 Users can leap confidently and lie comfortably with the SMARTSTEP™. Visual guides improve foot strike and positioning, which increases muscle activation and results. The SMARTSTEP stacks neatly and safely without the need for a rack. 100% reported SMARTSTEP bench response was ‘just right’ when tested vs other steps. 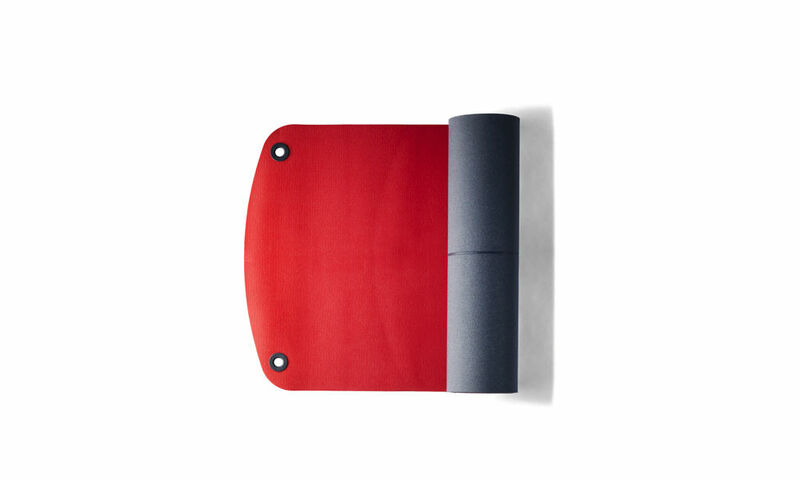 The MBX™ Mat is designed for an improved workout experience for both body and mind. 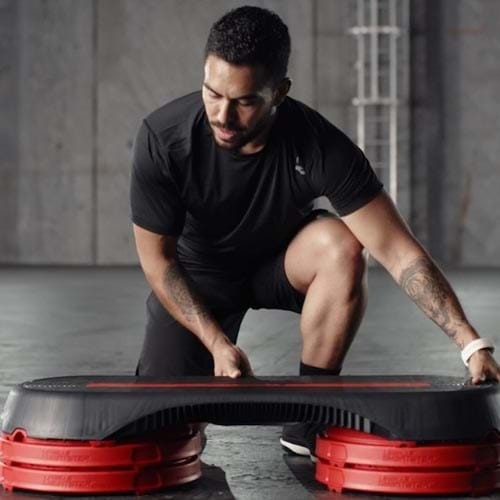 Developed for dual functionality, it offers superior balance, stability and grip while delivering a comfortable training experience for both yoga based workouts and high impact training. 71% participants agree that the quality of the equipment has a big impact on the workout they get in a group fitness class. 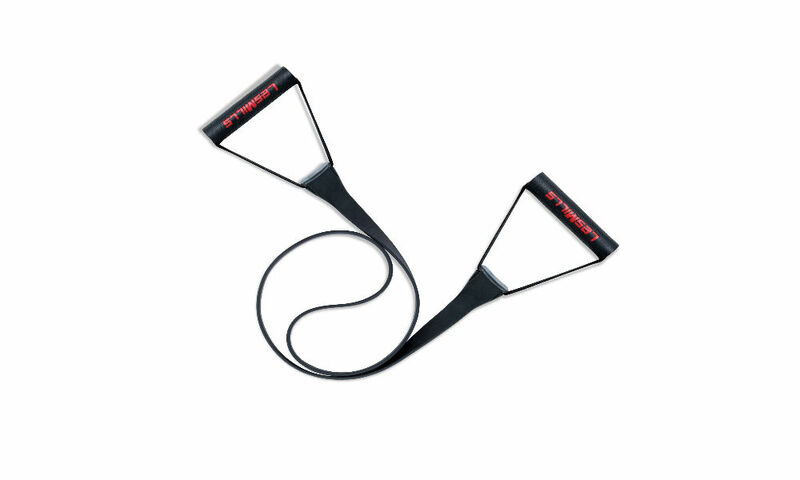 The Les Mills SMARTBAND™ is a durable and functional resistance band. 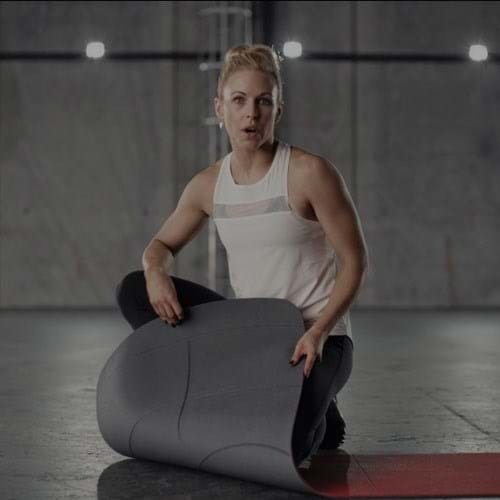 This new innovation in resistance band technology is scientifically-engineered to deliver a consistent force increase throughout the extension range. 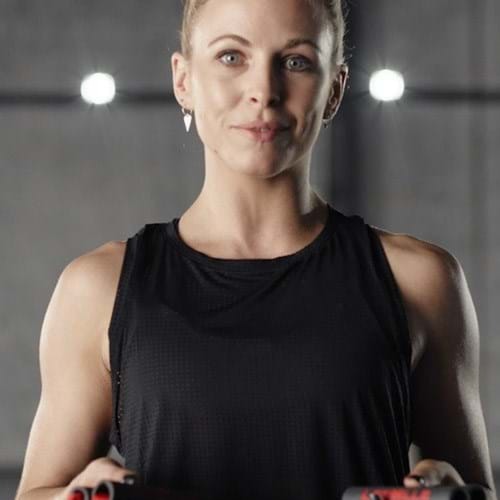 Made from injection moulded thermoplastic elastomer, the SMARTBAND eclipse traditional latex/rubber bands that are prone to tears and snapping. 12% higher occupancy in classes using SMART TECH. 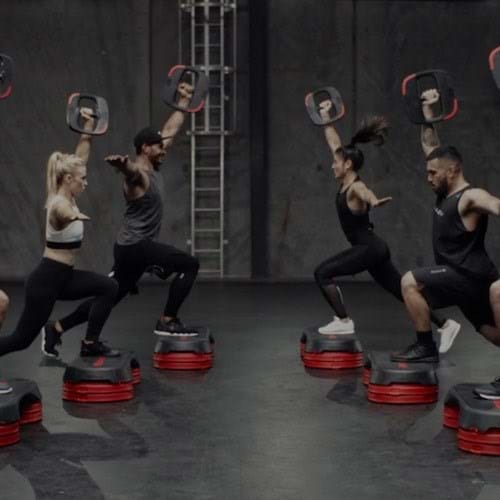 To find out more about getting LES MILLS SMART TECH equipment at your facility simply submit your details here. Do you have any questions and comments?